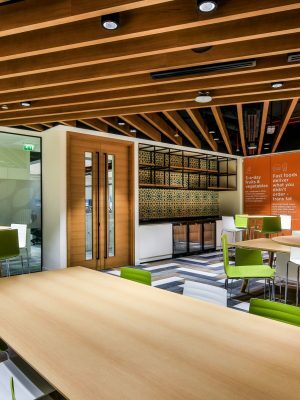 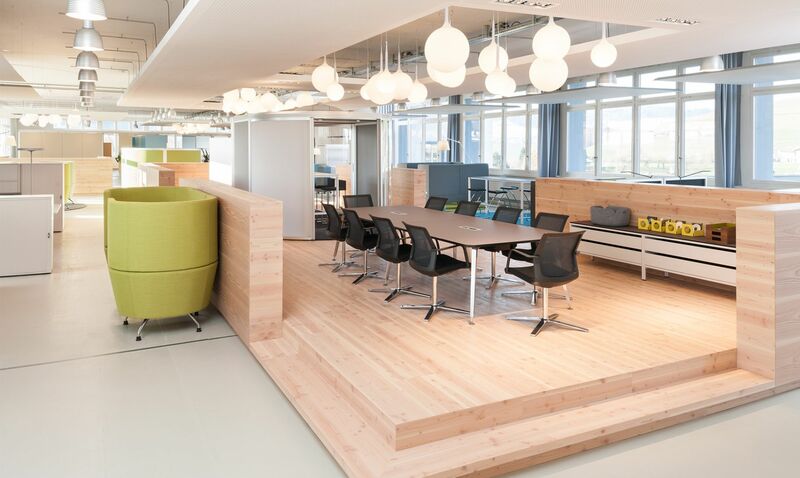 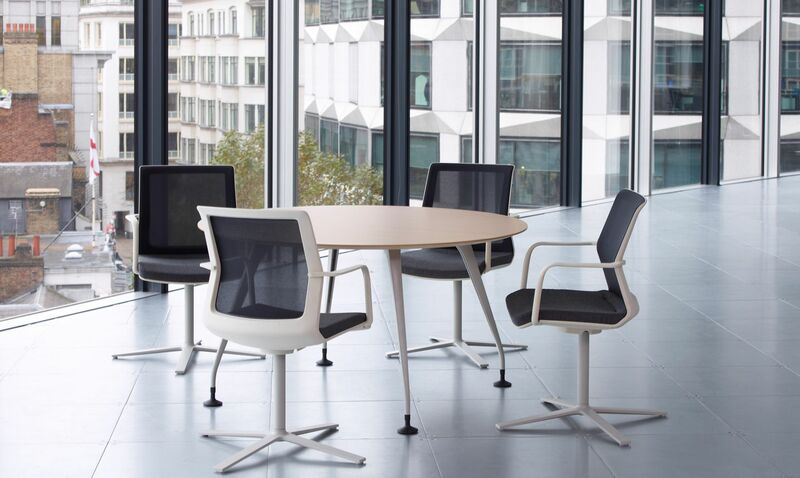 Workday is a family of dynamic, light work/meeting chairs, designed to complement our task seating, when compatibility between work areas is a requirement. 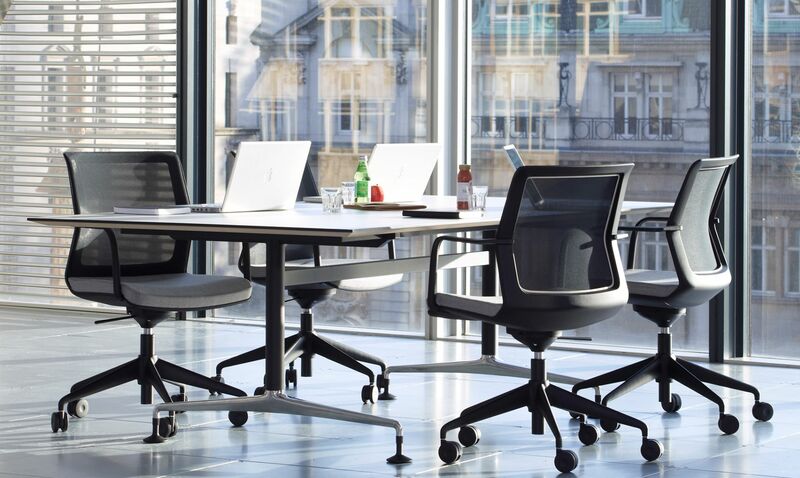 The design of Workday reflects this need, offering a level of comfort commensurate with that of the task seating in our portfolio, thanks to a high tech mesh back encapsulated within a refined, robust and forgiving back frame architecture. 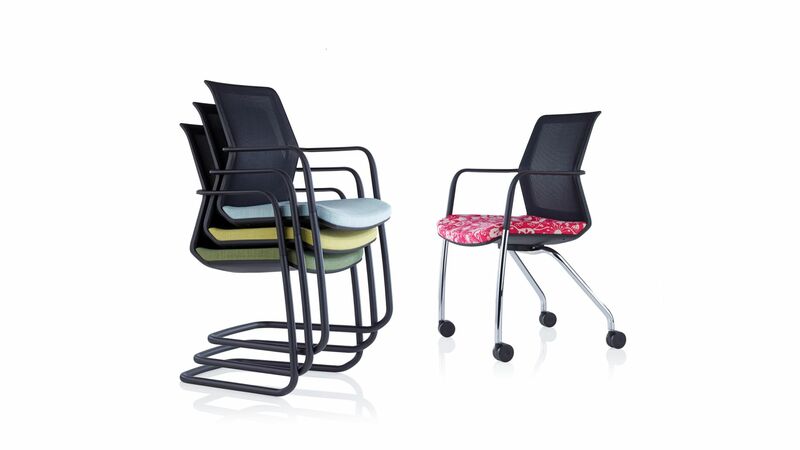 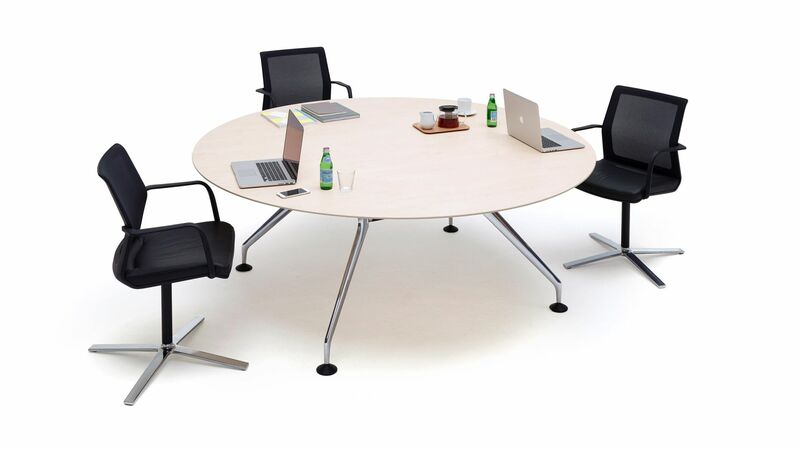 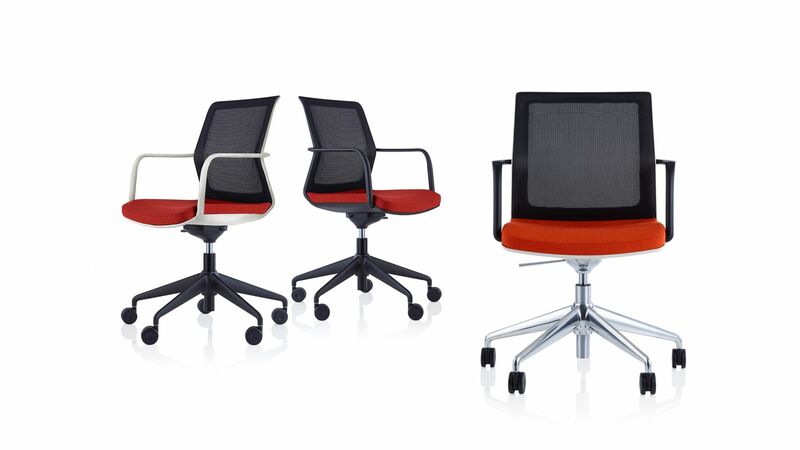 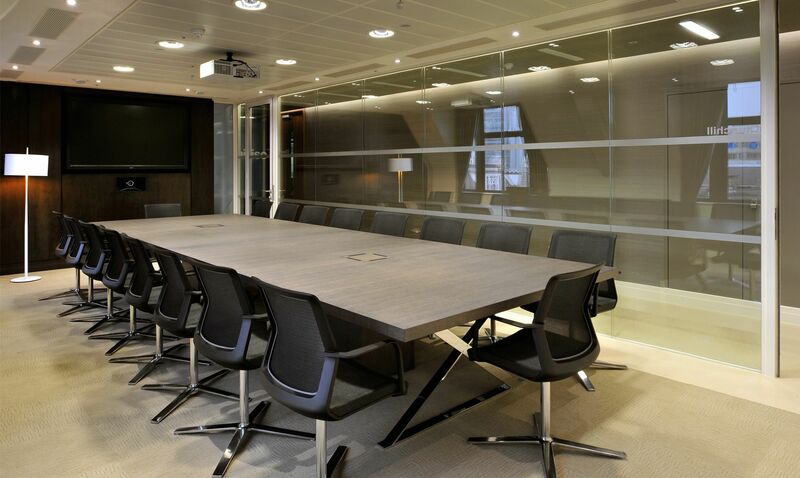 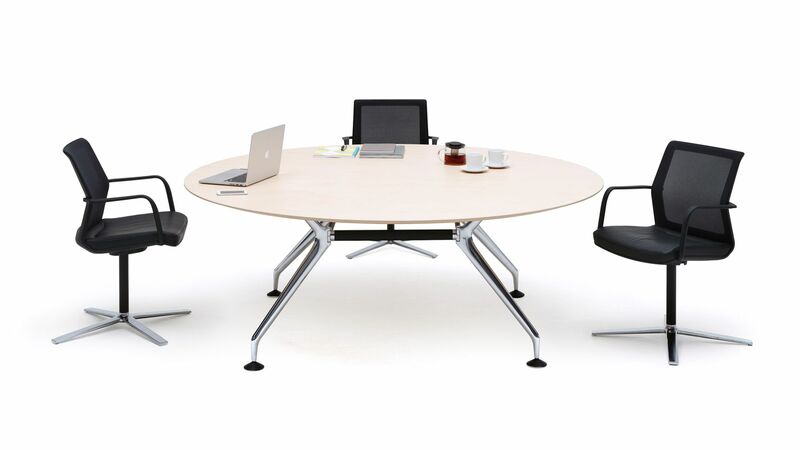 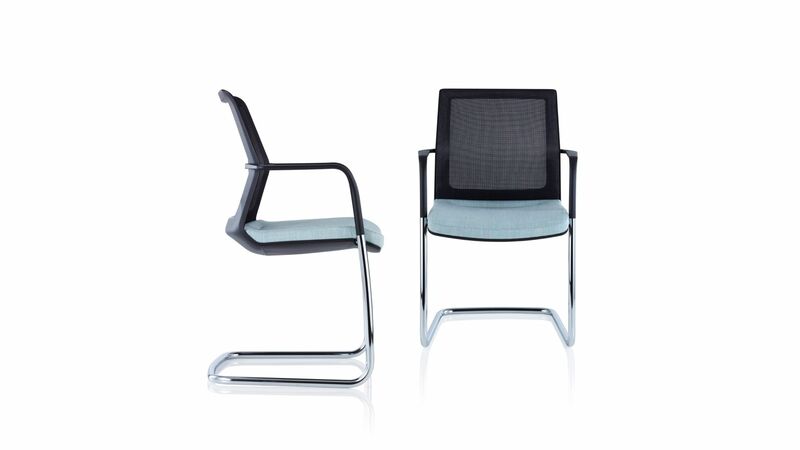 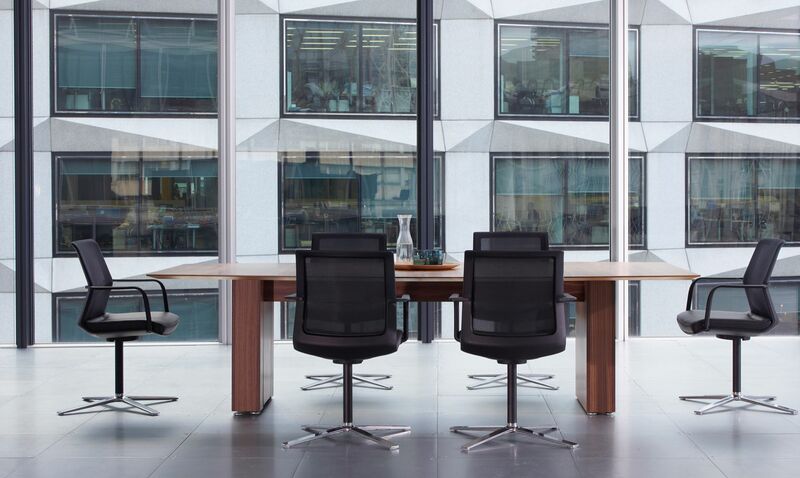 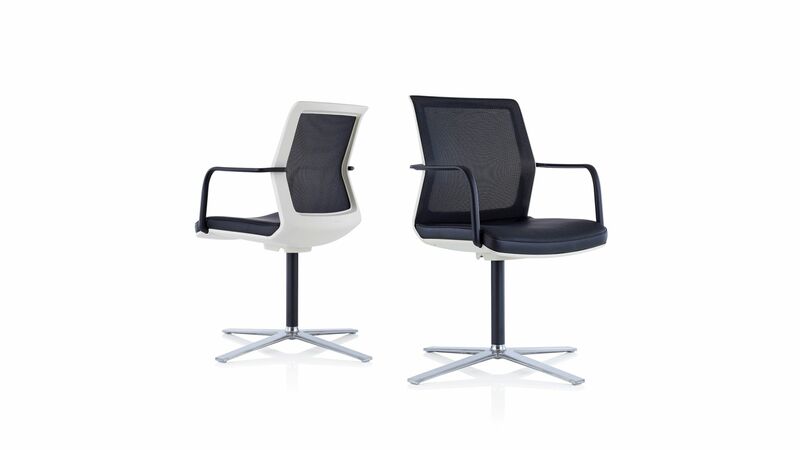 This family of work/meeting chairs can be specified across diverse settings and is available in four permutations: a classic cantilever tube frame, a contemporary four-star base on a central column, a steel tube frame with four casters, and a five-star caster base with movement and height adjustment. 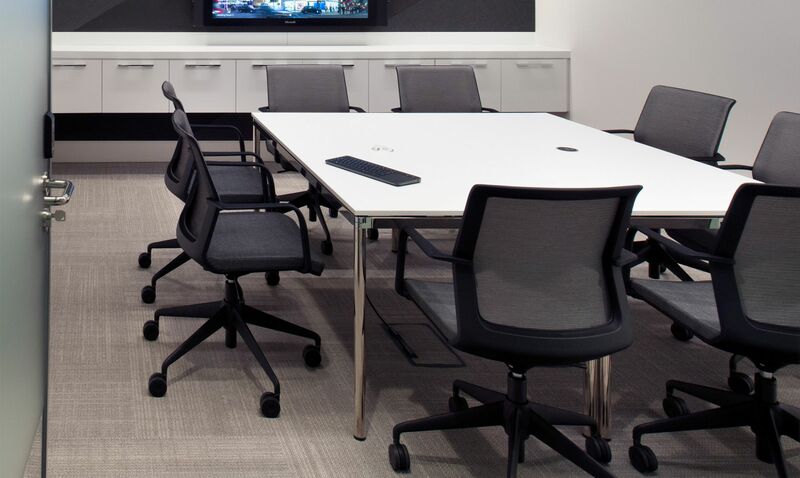 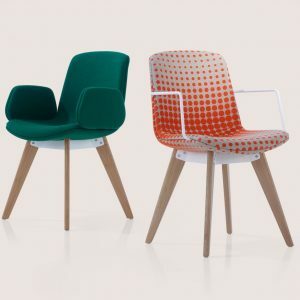 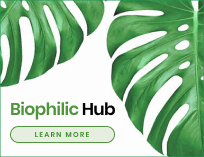 The wide choice of finish and specification options available through the Workday range offers the designer or specifier the ability to customise this high performance chair to work within diverse environments. 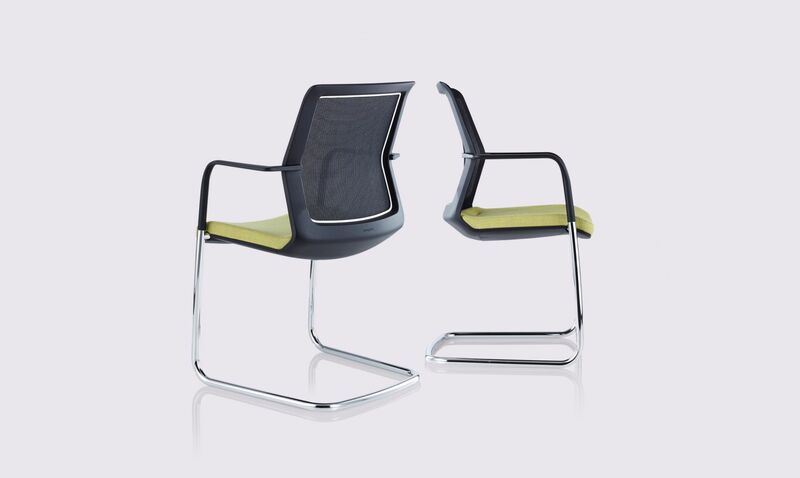 “Balancing the performance requirements of this succinct molded plastic ‘workhorse’ product with such a slender profile required the continuous input of multiple development and manufacturing engineers. 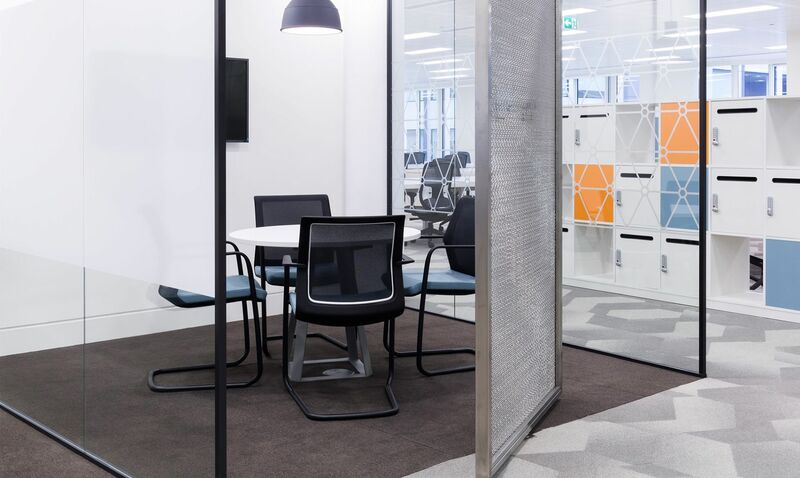 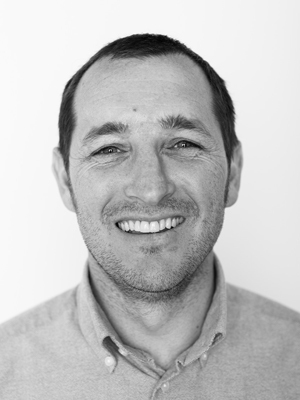 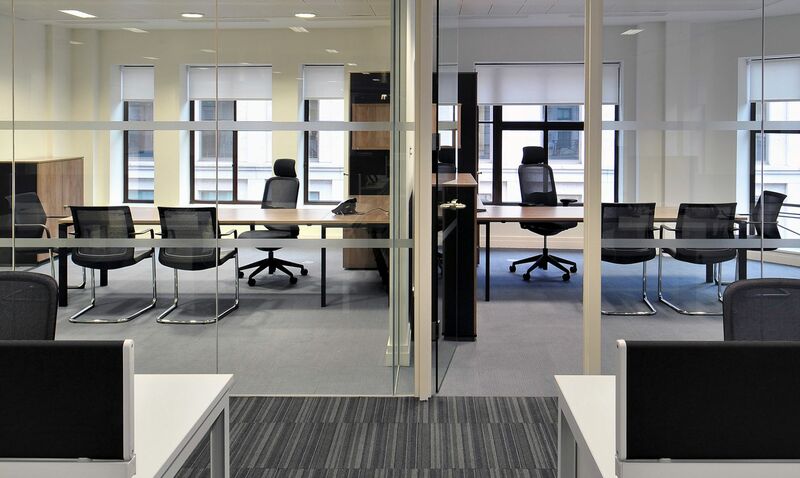 The real challenge was the integration of the ridged plastic frame and the ‘light-touch’ flexible mesh to deliver a chair capable of satisfying the rigours of continuous use within high density environments.” – Luke Palmer.